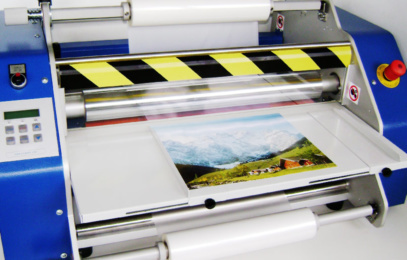 D&K manufactures a wide range of Lamination & Encapsulation Machines and Films; including SuperStick® for digital output. 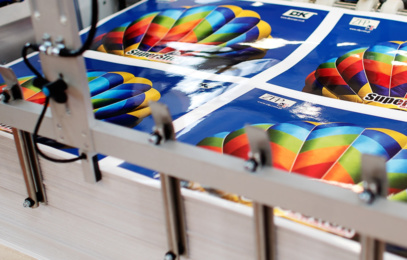 As innovators of the thermal lamination process, D&K is committed to providing cost effective solutions for Printers. 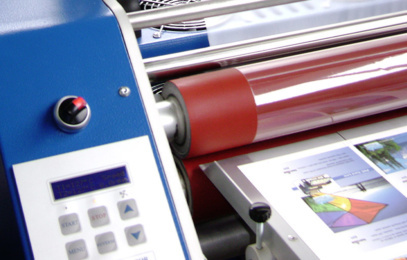 D&K manufactures a wide range of Lamination & Encapsulation Machines and Films; including SuperStick® for digital output. 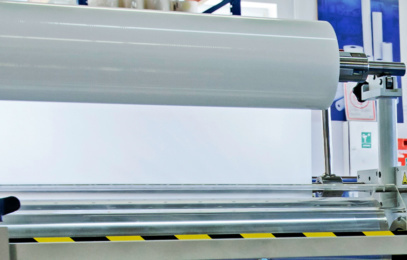 As innovators of the thermal lamination process, D&K is committed to providing cost effective solutions for Printers seeking direct control of their finishing and Print Finishers who want to expand their business by increasing the range of services they offer. Please enter your company details and a brief description of the nature of your enquiry. We will contact you within 24 hours to discuss in more detail.